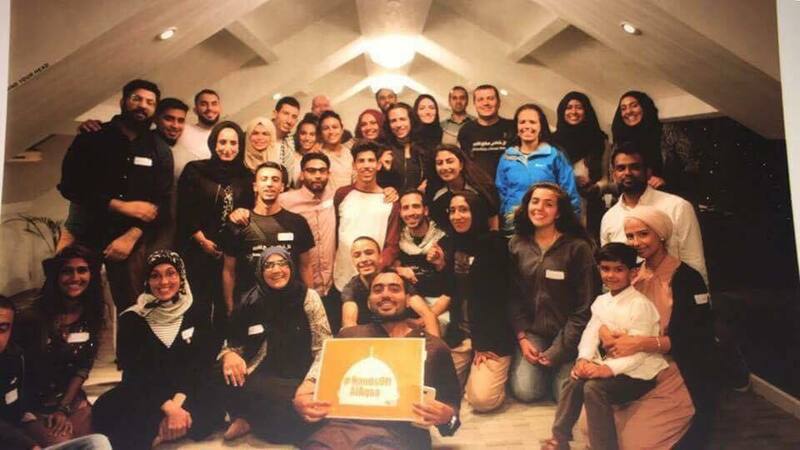 Massive, massive shout out to the awesome Friends of Al Aqsa who have, alongside Calais Refugee Aid raise a whopping £10,500 to help the refugees in the ever harsher conditions in northern France this winter. The weather is getting colder and the french authorities are getting shockingly tougher and if it were not for the compassion and support of people like Samim Saleh and Abid Pervez the despair would crush us. So this money will take sleeping bags to Paris, repair mouldy shelters in Dunkirk and help us visit and support the local detention centres and those on the streets. Thank you so much to our wonderful friends FOA.